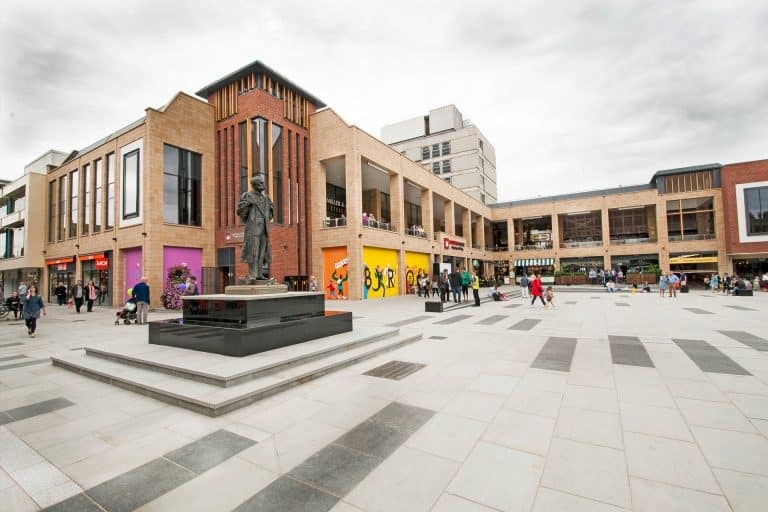 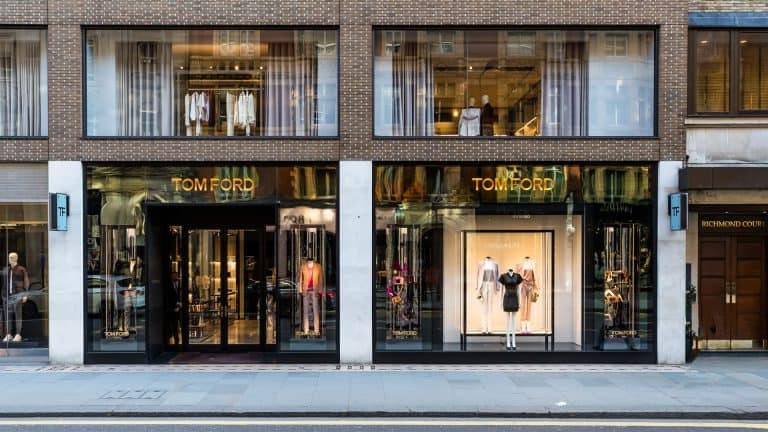 Since 2012 we have been delivering many projects including heavy cut and carve refurbishment works to the centre, major shop refits, new escalator installations, and construction of a new public realm open space. 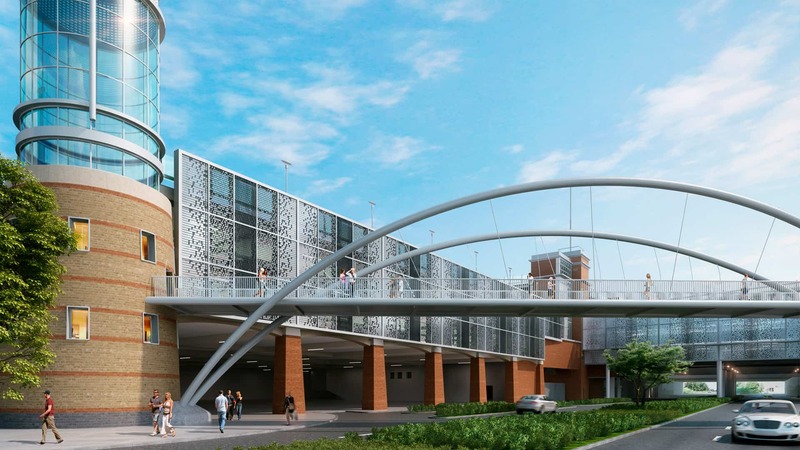 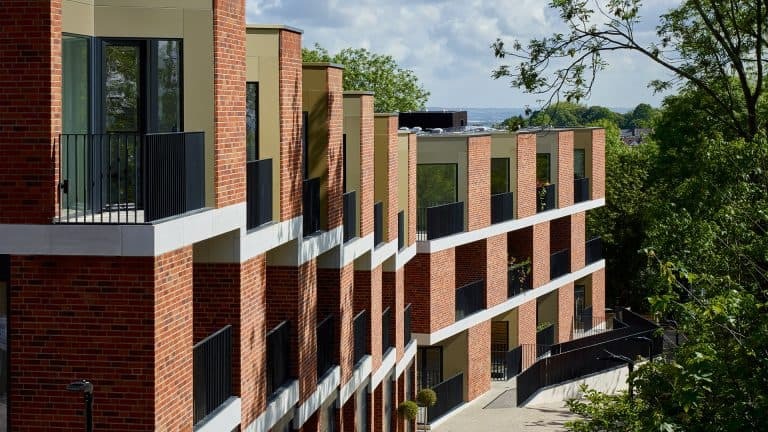 Current projects include a new 6 storey steel frame car park which spans over 4 lanes of a major highway, existing car park refurbishment and resurfacing and a new build retail extension. 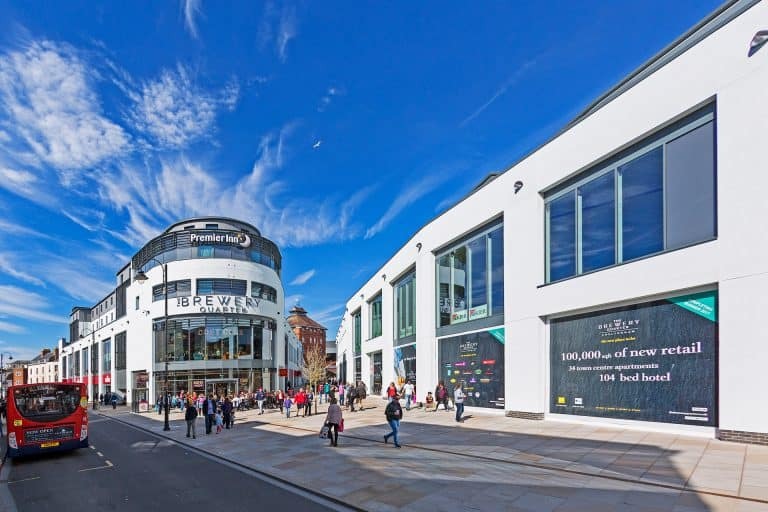 Working with owners AEW and Architects Leonard Design, we have been collaborating on feasibility work to increase the uses and space at this important town centre location.